Free AAMCO brand logo saved as vector graphics AI and EPS. 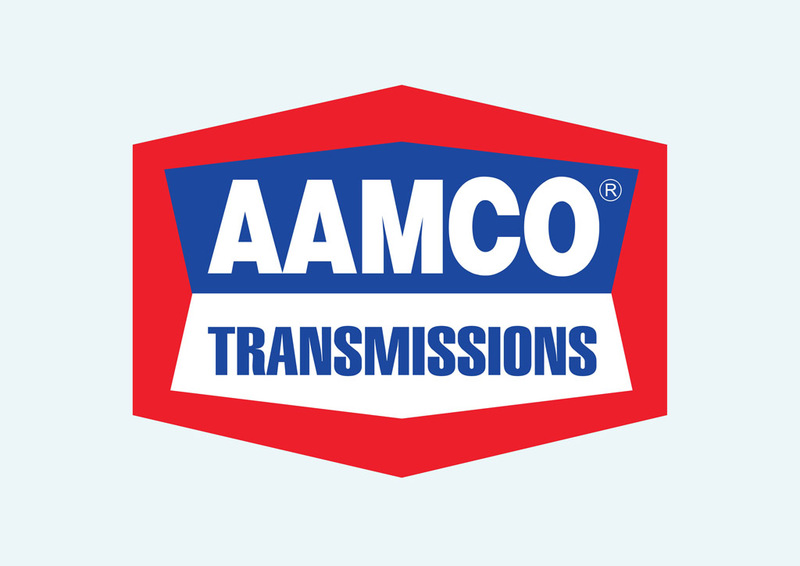 AAMCO is the largest automobile transmissions repair center in the United States. The corporation was founded in1963 by Robert Morgan and Anthony Martino. AAMCO franchises are to be found all across North America. Logo is the copyright of the respective owner.